The United Nations Population Fund (UNFPA) is accepting applications for their 2017 Internship Programme. The UNFPA Internship Program offers a small group of outstanding students the opportunity to acquire direct exposure to UNFPA operations. It is designed to complement development-oriented studies with practical experience in various aspects of UNFPA work. Students must have written and spoken proficiency in English; fluency in French, Spanish or Arabic is an asset. 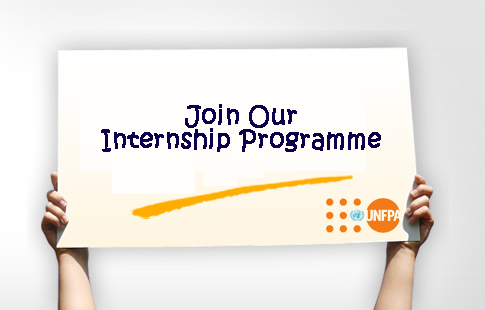 Interns do not receive a salary or any other form of remuneration from UNFPA. The costs associated with an intern’s participation in the programme must be assumed either by the nominating institution, which may provide the required financial assistance to its students, or by the students themselves, who will have to meet living expenses as well as make their own arrangements for accommodation, travel and other requirements. Applicants must have medical insurance for the duration of the internship. Proof of insurance will need to be submitted before the internship begins. To view the complete job description and apply to this position, click here.